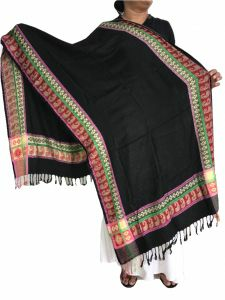 Jamawar shawl is a special type of shawl popular in Kashmir. 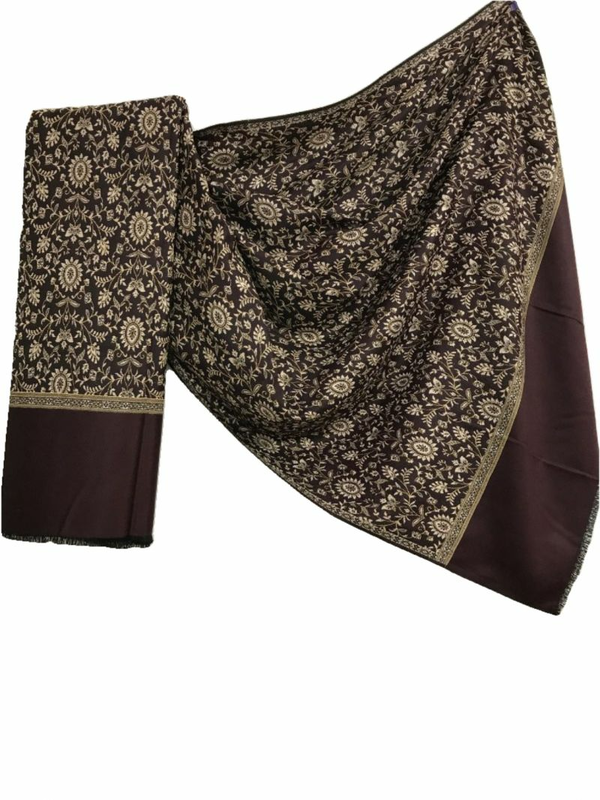 Pashmina shawls have been worn by the royalty and the elites in all over the world. 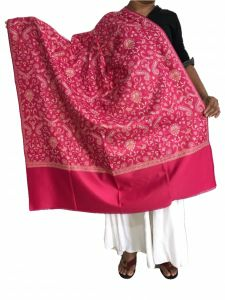 This stoles fine wrap are light-weight and quite soft. Premium Quality, Soft Touch Jamawar Shawl is not only traditional but is trendy also, so this can be worn with traditional as well as contemporary attire. 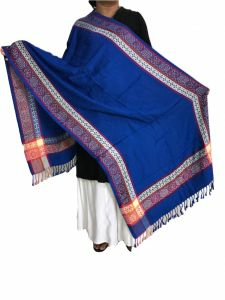 The Jamawar Shawl that we provide are known for their designs and styles. 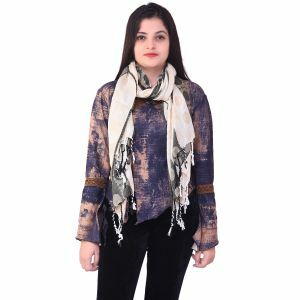 These Stoles are soft and easy to maintain. 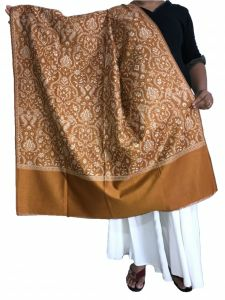 The Jamawar Stoles are made using the latest techniques, the best quality fabric and advanced tehniques using latest designs. 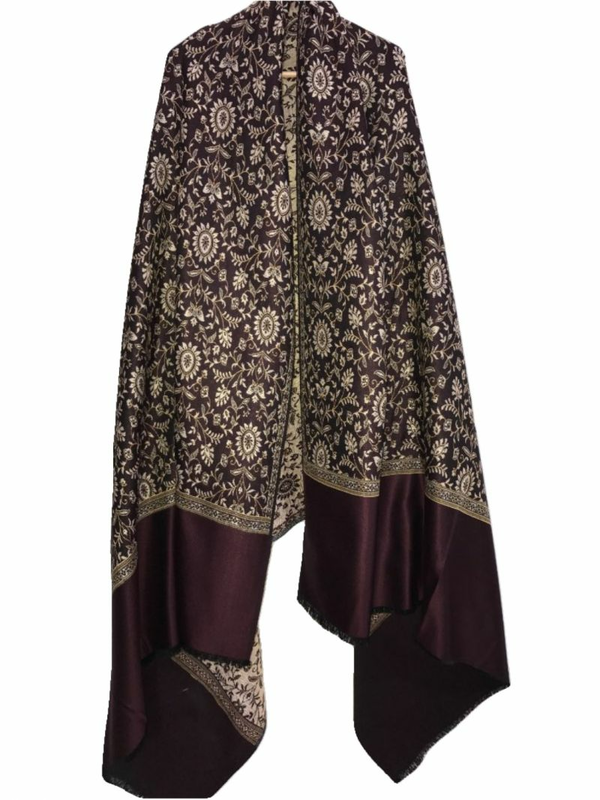 Highlights Smart looks and Perfect finish. 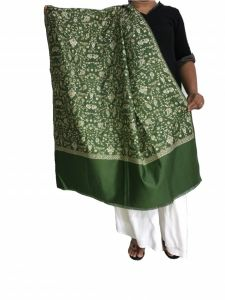 Easy to maintain and Lightweight.This stole is passed through quality check parameters. 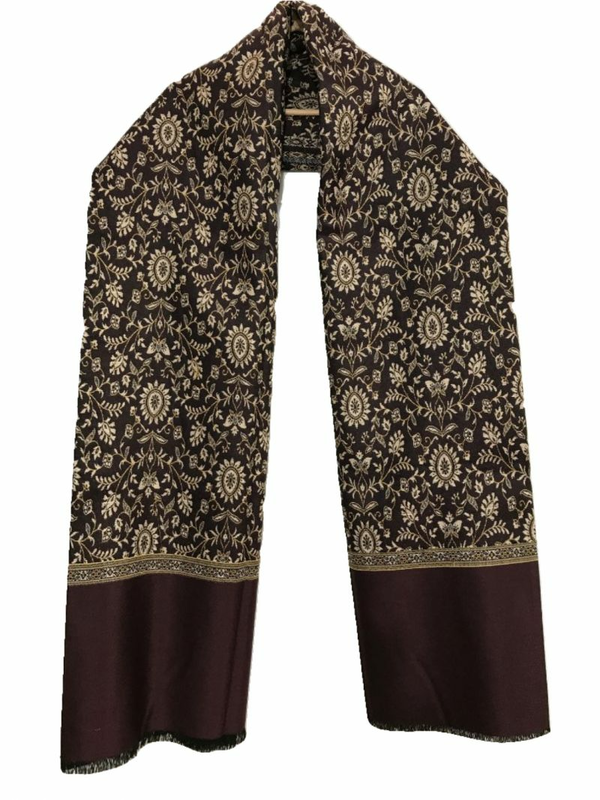 The stole designed with fancy persian and kashmere art. These are made with great precision for their looks and long durability. 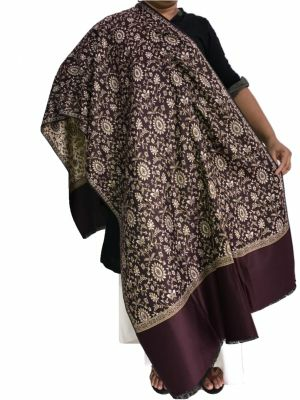 With Fast Colours, Latest designs, patterns and everlasting softness with Shine. 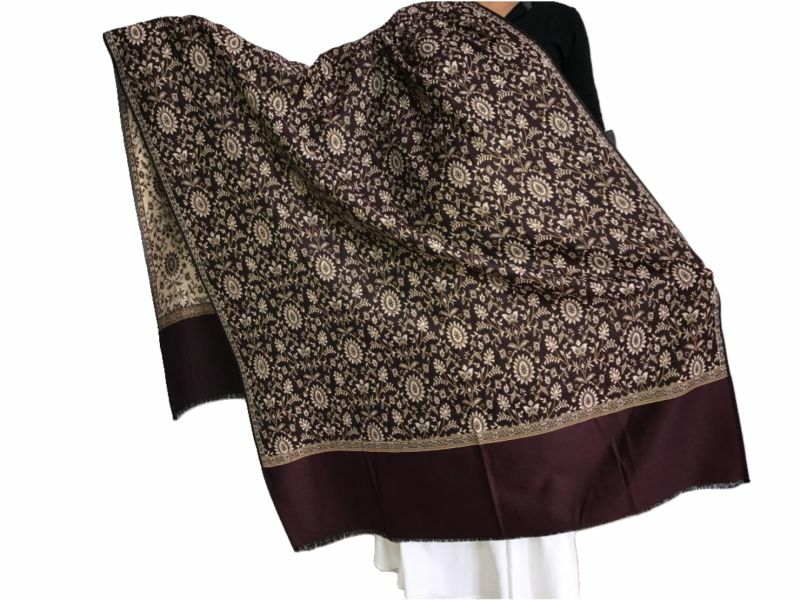 Jamawar Shawls are known for their being very soft and skin friendliness. 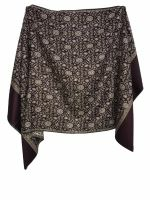 Can be used as SCARF, HIJAB, SHAWL, STOLE, WRAP. 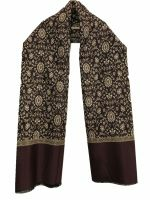 The stole is breathable and perfect for any occasion. 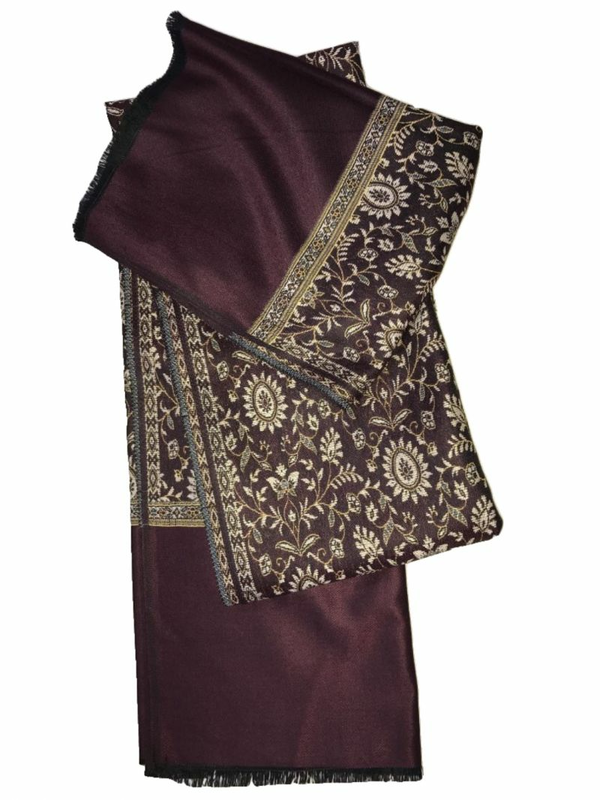 Best for GIFT. 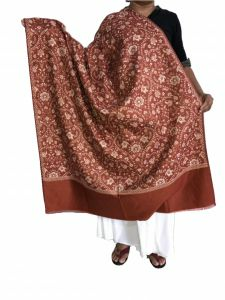 This stoles fine wrap are light-weight and quite soft as pashmina. 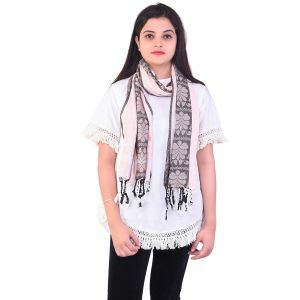 Attractive and elegantly crafted Jamawar Shawls that are popular in markets across the globe for the warmth and cozy feeling. 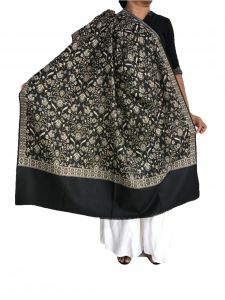 This is not cheap quality product but this is worn by the royalty and the elites. 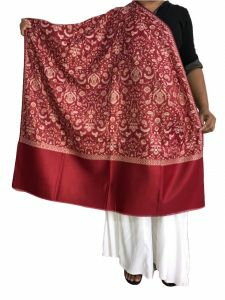 Can be used for everyday use, Formal, Party, wedding etc.